I originally shared this post over 3 years ago. I hope you find this information helpful and useful in your journey to heal your body naturally. Any questions, please click on the CONTACT link at the top of my blog. I don't know about all of you, but the colder months keep me indoors and the lack of sunshine each day totally affects my mood. Hello, essential oils diffusing throughout our home and in my bedroom. I also swipe them on my wrist and immediately feel my mood lift or change. As many of you read I have lived with PTSD for over 18 years now and using the essential oils mentioned in the video below have played an incredible part in my healing journey. Every week my body seems to be changing and I can assure you that is a wonderful thing. I do not share this information with you flippantly, I take the responsibility of putting it out there very seriously. So seriously, that it took me over four months to tell all of you the amazing results I am experiencing. It has been almost five weeks since I began exclusively using my natural deodorant without one day of body odor. I have enjoyed incredible results following this protocol for allergies and anxiety. I made it through this rough spring with very little nasal and breathing challenges. That included me spending tons of time at several horse barns. 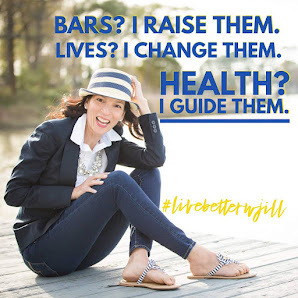 Our children (and us) have remained healthy by using my Be Well Blend every night and when they get sick it doesn’t last long at all(I diffuse it in their rooms when anyone starts to come down with anything)! Our children no longer struggle to fall asleep thanks to this amazing protocol – diffusing my Sleepy Time Blend in their rooms and rubbing it on the back of their necks and wrists. I use 2 drops of Frankincense every am/pm and the benefits have been incredible! Not to mention I add it to many of my other EO’s to give them an extra added boast! Every morning I start my day with 8-10 oz. hot water, 2 drops lemon EO, 1-2 drops cinnamon EO and 2 TBS organic apple cider vinegar. I have used Lavender Thieves Blend to heal ear infections in several of our children. Lavender Oil has helped heal several of our children’s dry skin issues mixed with coconut oil. I put it on burns, scratches, cuts, and bug bites/stings. I even put it on our son’s chicken pox recently and he blew through them with very little discomfort. 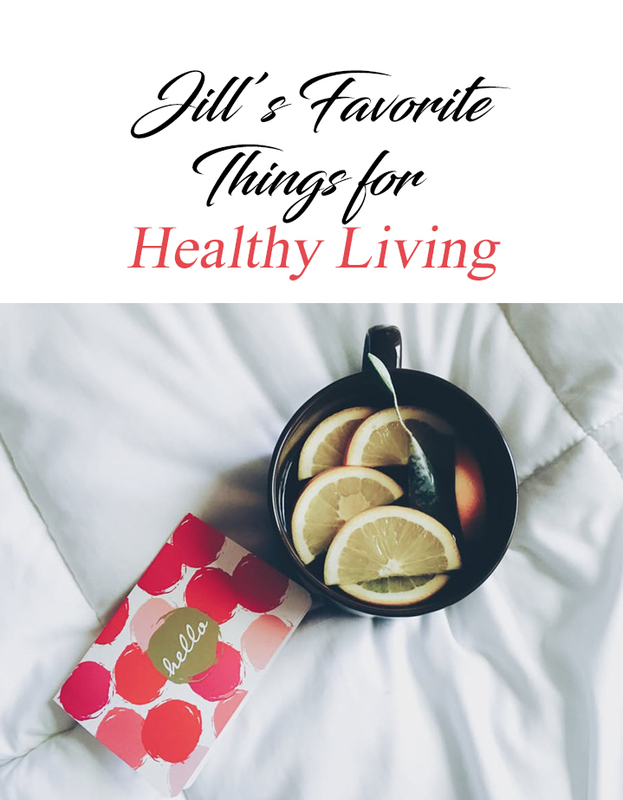 The safest way to use all essential oils is can be found in these two posts. There are so many essential oils to choose from it can be confusing! Which one would you recommend to heal scars? I have a red indented scar on my forehead from a recent bout with shingles and I'd like to try a doterra essential oil to speed up the reduction of the redness. I'd love your opinion. Renae - Please change your setting so your email will show up when you comment. 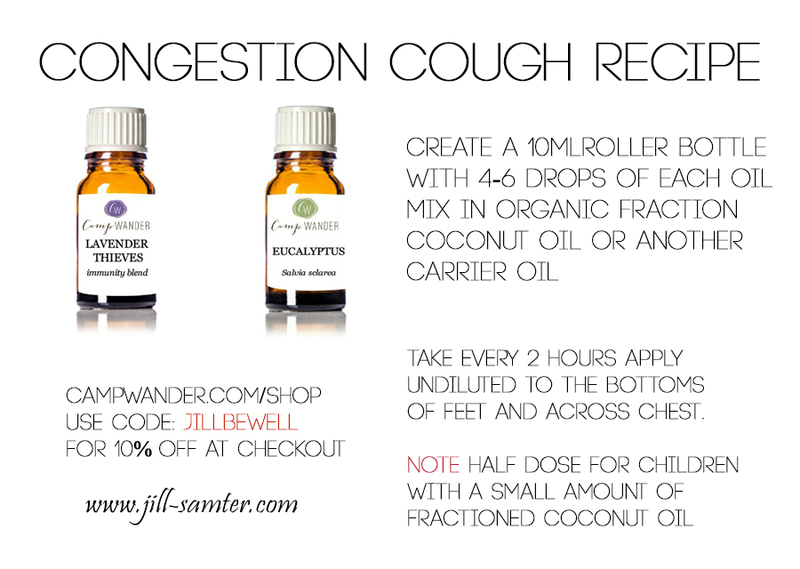 I use frankincense and lavender together (mixed with a few drops of fractioned coconut oil for easy spreading). Use it twice a day - you can apply it with a q-tip or your fingers. WOW! I know some people with PTSD and never once did it occur to me to use the EOs. I LOVE mine and use them for everything. Thank you for sharing your story! I'd love to try deep blue, or the serenity complex as seen in the video. I've sampled deep blue before, and it relieved my chronic pain in an unbelievable way! I also suffer from a severe anxiety disorder, which I know you're familiar with. I'm able to push through, but the will required to do so on a daily basis is exhausting. I can't wait to see what EOs can do to change my life. I'm tired of finding more problems at the pharmacy counter. I shared on FB and Pinterest! The first oils I would like to try, conveniently, are the ones in your giveaway - lavender, peppermint, and lemon! In fact I was just looking at those 3 last night! like u on FB--just posted a hello--looking forward to hear what you know about EO--as I am just beginning to use them! I have the mood matrix--got it from Camp Wander--and am looking forward to using the Serenity--who does not need serenity! I would like to try OnGuard and Slim and Sassy! I shared on Facebook because that is the only social media I use. Because this spring has been so challenging for us with allergies and asthma, I would like to first try Breathe. We also have issues with ADHD, as well as others that the blends in the video would be very helpful with, though the ones in your giveaway might be an excellent introduction to doTerra. I shared on FB & pintrest. Thank you for the opportunity to win this. I found your video very informative....I am just starting to look into EO'S and have not tried any of doTerra Products. I would like to try serenity and balance. 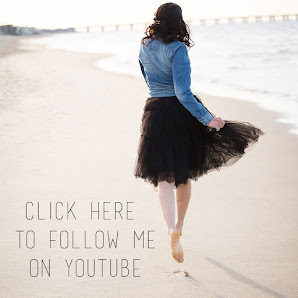 I posted and shared your blog on facebook and pinterest! The video was so informative! 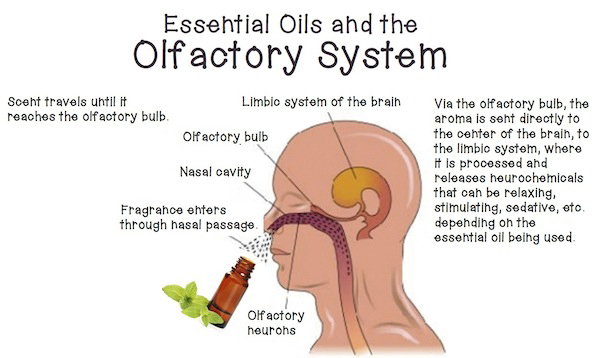 I've always thought of essential oils as something to "fragrance". I had no idea they had such a vast impact on health! I'm thrilled to learn that! The oils I am most interested in are Cloves, Rosemary and Lemon. Thanks so much! I shared on FB and Pinterest! Very informative video. I would love to try all 4 of the mood oils actually: Serenity, Balance, Citrus Bliss and Elevation. Thanks so much for the opportunity to win some EOs. As a teacher I have definitely seen the mood continuum in action. And more recently, with my husband's BPD diagnoses, I have seen the lack of motivation and inner joy in person. I would love to seek help in any way I can for him, and I believe doTerra may be just the ticket. I would like to try Frankensense, having heard that it is effective for mental issues. I would also like to try deep blue as I often find myself with aches. Lastly, OnGuard would be wonderful to try...as a teacher I cannot tell you how many times I get sick!!! Thank you for such wonderful information. 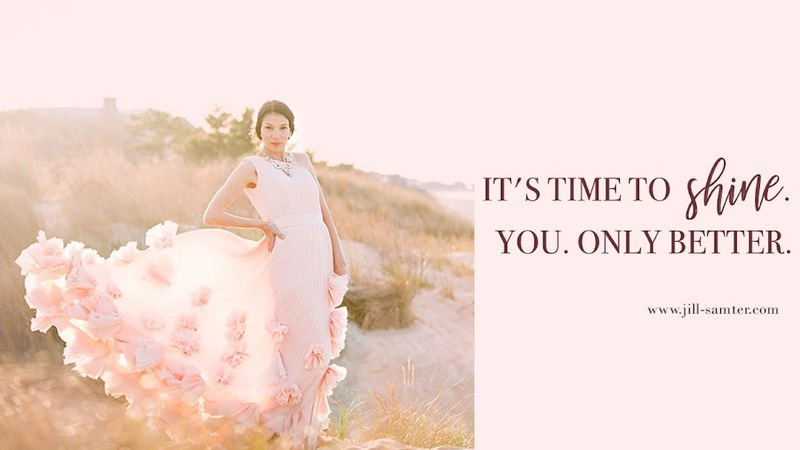 It is really wonderful for someone who is beginning their EO journey. I use several oils. My favorites are frankincense morning and night and balance. I absolutely love them. My email is Jerlyn dot Murphy at gmail dot com. I am following you on Facebook. And posted on Facebook and Pinterest. Oils I would love to try are so numerous. Ylang ylang is one and whisper another and zendocrine. Thank you for all the information you provide. I'm so grateful! I would love to try Balance and Citrus blends. I'm new to EOs and haven't truer any blends yet. I believe these would help me. I shared :) I use serenity In A diffuser at night and balance and elevation every morning and through out the day at work. That was a good video. I'm just getting started with oils. But I love them!! 1. shared this on fb & pinterest. 3. I've been wanting to try the whisper blend for a while - and wanted to get the basic 3 (your give a way) for my allergies (although this year, they're a mix of not to bad and bad - must have been all that spring snow!) The citrus bliss is also on my wish list someday. 4. I've been inspired to try oils just by listening to you! :) It's amazing how smells and oils can help make such a big difference! Thanks for sharing all this info! It's awesome how there's so many different ways to cure/address issues naturally! I enjoyed the video, it was very informative. My Fibromyalgia has frustrated me so much because I can no longer do what I used to do and my type A personality doesn't like that! I now know what to try to help those feelings. Thanks! Followed you on FB, shared on FB and Pintrest. The two EOs I's love to try are the Citrus Bliss and Elevation. Thanks for the opportunity! I would like to try the serenity, citrus bliss and elevation. That balance sounds good too. I don't know. I need them all. I shared on Facebook and Google+. I would like to try OnGuard and Breathe. Liked & shared on FB & Pinterest. The video inspired me to experience EO's, as I have no experience with them yet. Found it exciting to begin with EO's. I would like to try Clary Sage & Jojoba oils. Thank you & God bless for this generous giveaway. Shared on Pintrest, FB & Twitter. My mom recently turned me on to EOs and the video just solidified it. I really look forward to learning from you. Followed and shared. 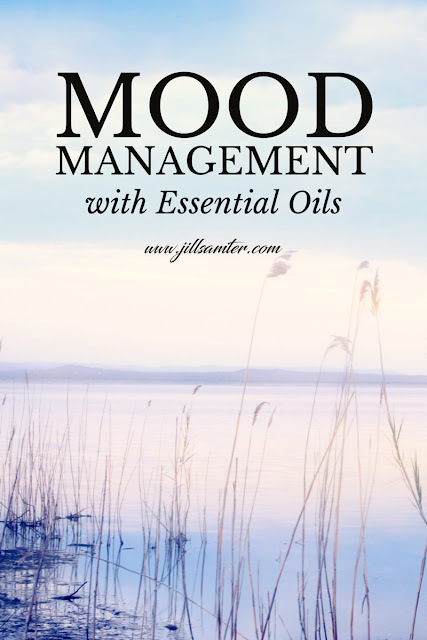 I have the oils in the intro kit but would love to try any of the mood oils - maybe serenity or balance. Thanks for the opportunity to win! Followed and shared. 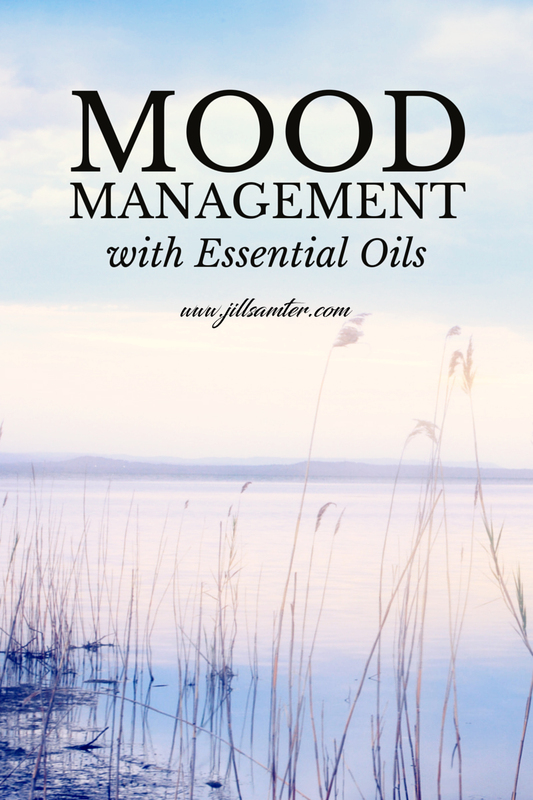 I have the oils in the intro kit but would love to try any of the mood oils - serenity or balance maybe? Thanks for the opportunity to win! Looked on your DoTerra site & I'd love to try Lavender & Slim & Sassy. It's amazing how powerful & quick working these EOs can be. I love the fact that I can use these without the toxins that other meds will have.